Our preassembled struts make changing your front suspension faster and easier. 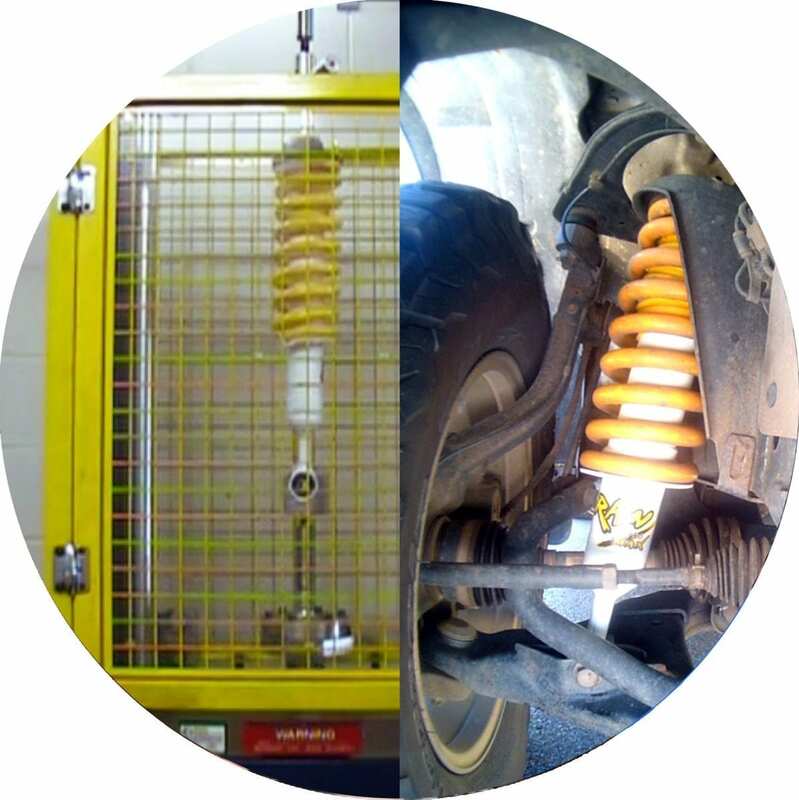 It comes ready to install directly onto your vehicle without the need for a spring compressor. This not only makes the job quicker but also safer for the installer. Extensively tested in our lab and in the field as a complete system to bring you the best combination of comfort and control for your vehicle. 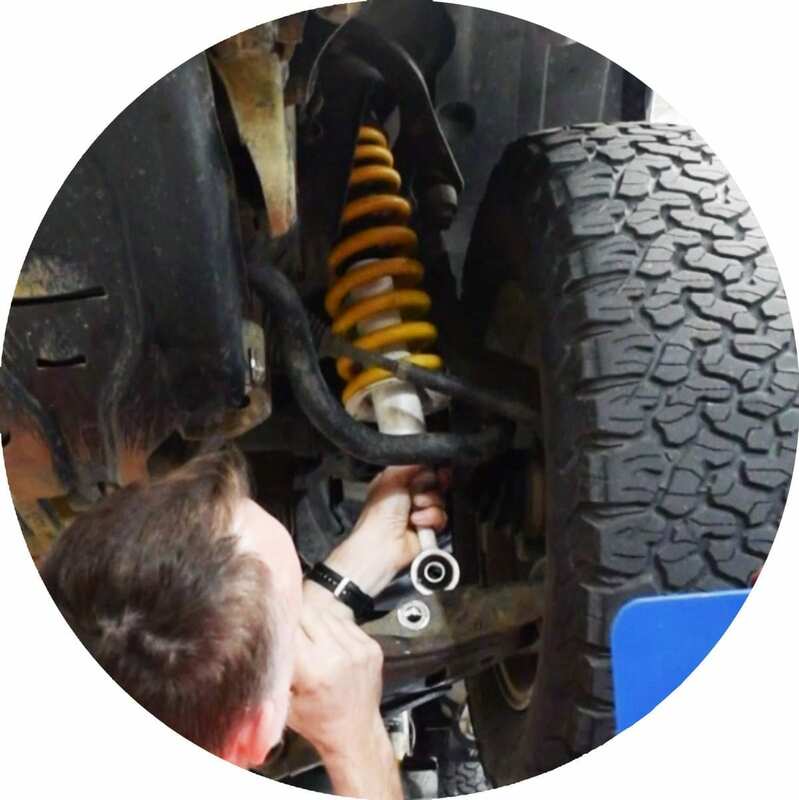 RAW 4x4 Preassembled struts are designed and developed in Australia as a complete system to bring the best combination of comfort and control to your vehicle.